Widescreen and More – Baldur’s Gate II: Enhanced Edition features full widescreen support, remastered area artwork from original renders, and a host of other interface and gameplay improvements. Works on my windows 8.1 like a charm. 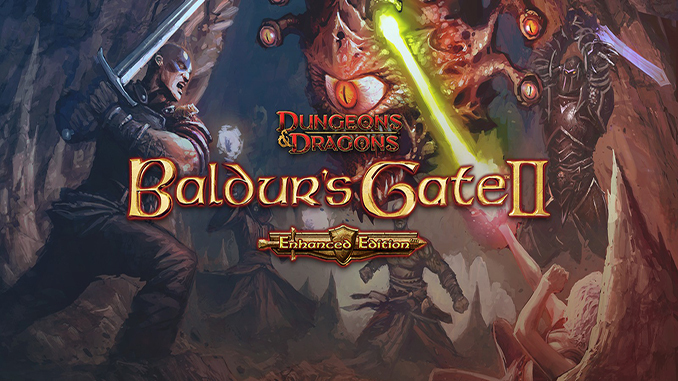 This is an older version of Baldur’s Gate 2, the newer version is v2.3.67.3 as of March 22, 2017.I’ve found a link that has the updated version(though it does not come in a torrent). Can you find and upload a torrent that contains v2.3.67.3?The link above is the only updated version I can find. Languages – Text: Spanish ok.
Idiomas – Texto: Español ok. This is version v2.0.1.2-GOG, so quite old. Probably better to search for the latest 2.5 one, public trackers etc.